After a day of exploring our pure alpine environment, there is no better way to reward yourself than with a good hearty meal. Dinner Plain has a range of restaurants and cafès to satisfy your hunger, as well as a remote dining experience in the snow offered by Alpine Nature Experience. 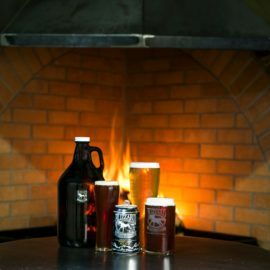 Taste our local regional wines and seasonal ingredients, drop in for a beer tasting at the highest brewery in Australia, or cuddle up in front of the open fire at the pub.